Seasons and days have their own rhythms. You plant in the spring, harvest in the fall, sleep at night and wake at daylight. Reading, too, falls in a cyclical pattern, with certain times of day or activities calling for certain types of books. Morning. I want a thoughtful book in the morning. I like to spend a few minutes reading before I do anything else — before I look at my phone, before I turn on my computer, before I write. The first thing I do upon waking is Ashtanga/meditation, and reading is an extension of that quiet contemplation. It needs to be a book that I can read just a few pages at a time, so I prefer short chapters. 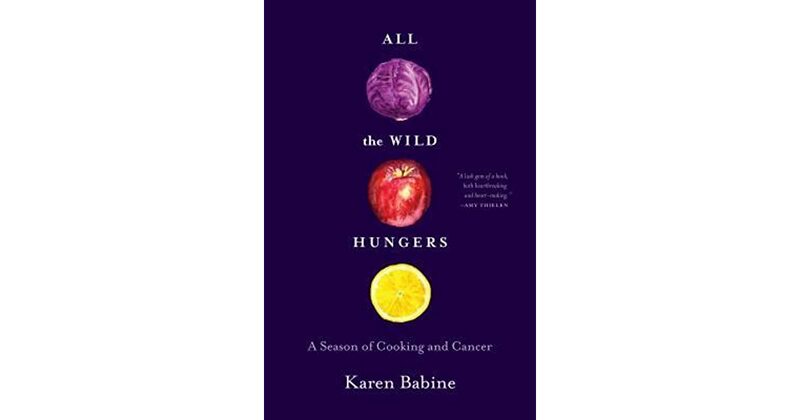 Right now I’m reading All the Wild Hungers by Karen Babine and it might be the most perfect morning book I’ve read. Gym/Outdoor exercise. 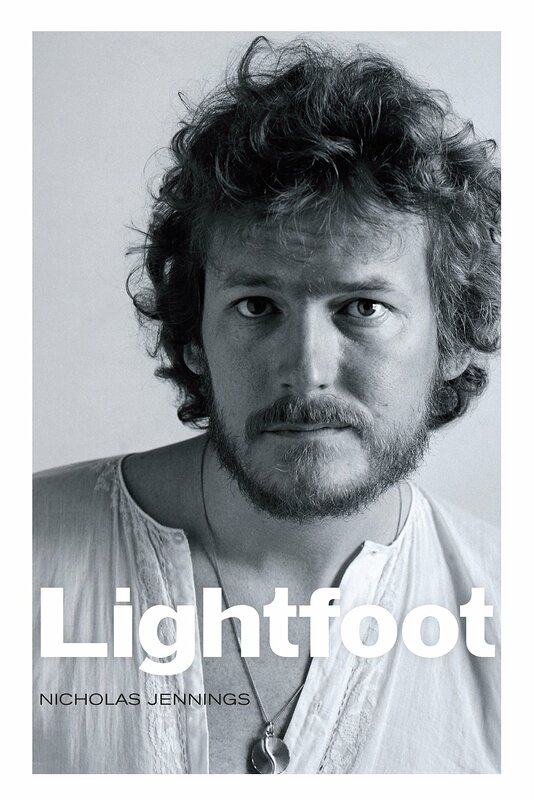 This requires an audiobook for obvious reasons. I’ve finally settled into audiobooks now that I know what kind work for me. I usually can listen once a day — most often at the gym or while running/walking outside, or in the car. An audiobook needs to have a captivating story or else I lose attention quickly. I prefer nonfiction — biographies or crime stories, just because true stories have always fascinated me more than fiction. But a novel that clips right along works, too. 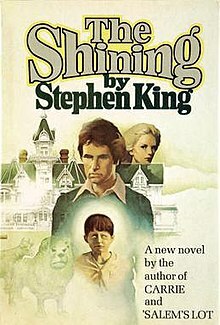 At the moment I’m listening to The Shining and am thoroughly creeped out. Evening. If I’m reading in the evening, that’s a good day. When life gets busy, this is the reading time that suffers. Lately I’ve been grading or prepping or doing other work well after supper, leaving me too tired to do anything other than zone out in front of A&E’s Hoarders or some Netflix show. The evening read is for the book that needs more than just a few minutes of attention — a captivating novel or nonfiction. Sometimes I have books that I “have” to read for various projects I’m working on, but I’m always sure to choose projects that I will enjoy. My current read is Bob Dylan’s Chronicles: Volume I. I’m not a Dylan fan (gasp!) but I am writing an essay about music that comes out of the northern borderlands. I finished Lightfoot a couple of weeks ago. What do you read when?